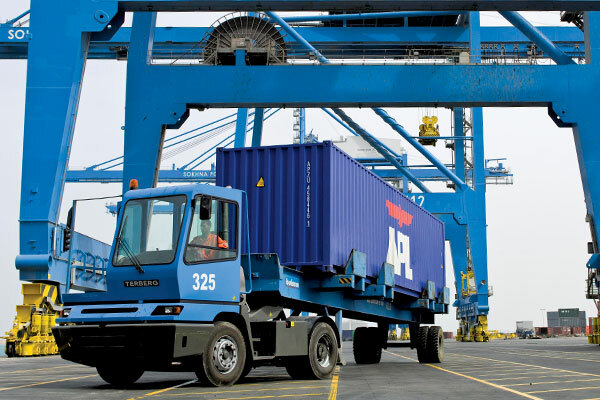 The 2011 revolution in Egypt and eventual overthrow of President Hosni Mubarek’s regime reminded global shippers how quickly political undercurrents can gnarl supply chains. Rumors persist about a closure at the Suez Canal, extended delays at nearby ports, and a shortage of ocean capacity between Asia and Europe as a consequence. Agility Logistics, which has a strong presence in the region, has been following the situation intently. At the height of civil unrest in early February 2011, and before Mubarek’s abdication, Agility reported that the Suez Canal was open and operating at full capacity, while Port Said and Alexandria were both closed and Damietta was operating at lower productivity —largely due to martial law. Containerships currently account for 55 percent of net tonnage and 38 percent of the total number of vessels transiting the Suez Canal, according to a report by Alphaliner, a global ocean-shipping consultant. The high tonnage share of the containership transit is due to the larger-size container vessels that pass through the Canal compared to other vessel types.